A Britain's Got Talent audition tape featuring an entertainer from Scunthorpe who died suddenly aged 37 has been released by ITV. Two acts from East Yorkshire have made it through the first round of auditions on this year's Britain's Got Talent. The latest set of auditions for next year's Britain's Got Talent competition are underway. The acts which are successful after today's stage could go on to compete for a place in the 2015 Royal Variety Performance. 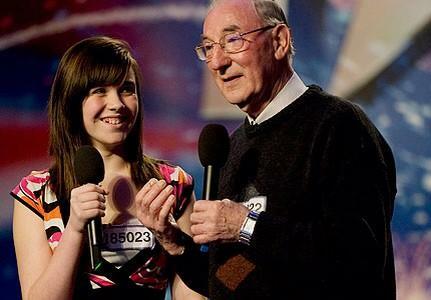 John Neill, who was part of the Doncaster duo 2Grand along with his granddaughter Sallie Lax, who reached the finals of Britain's Got Talent in 2009 has died. John, who lost his wife Joan to cancer 3 days before auditioning for Britain’s Got Talent, had been battling cancer for some time but had continued to perform while receiving treatment, John and his family decided to keep the treatment quiet, as they didn't want to upset the fans. 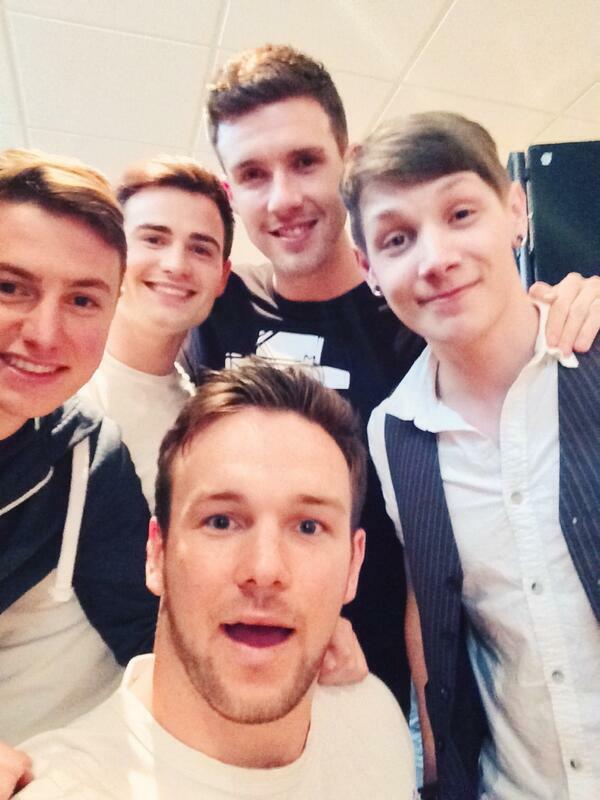 It has been a life-changing weekend for a talented singer from Lincolnshire whose group Collabro won Britain's Got Talent on Saturday. Since then Thomas Leak from Louth, and his four bandmates, have been caught up in the whirlwind that is their new-found fame. The manager at Louth Playgoers Riverhead Theatre says he is not surprised that Collabro, including the town's Thomas Leak, won Britain's Got Talent at the weekend. Roy Hobson saw him perform in productions there before joining the musical theatre quintet.